ABERDEEN, S.D. - The boards of two agriculture co-ops in the Dakotas have decided to hold a second vote among their members about merging. 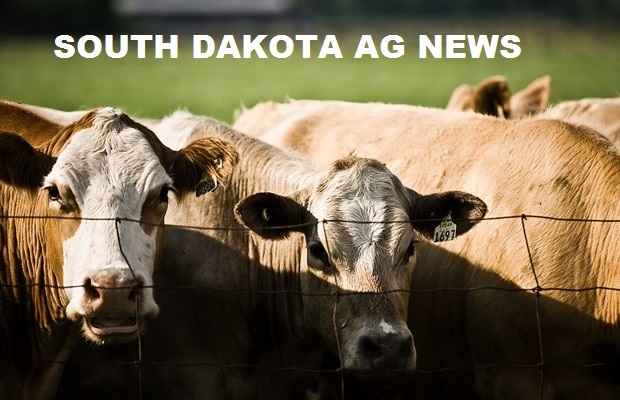 The Aberdeen American News reports that a narrow majority of members from North Central Farmers Elevator voted in 2015 against merging with the Wheat Growers. Discussions resurfaced a couple weeks ago when leaders of both groups wanted to gather member feedback on the idea amid a changing agricultural environment. North Central Board President Rick Osterday says the feedback collection ended Tuesday. He says it indicates members believe unification will help with competition and securing members' equity. Voting on the merger ends Sept. 28. Both co-ops are based in South Dakota. North Central has about 2,500 members, while the Wheat Growers has 5,400 members in eastern North Dakota and South Dakota.